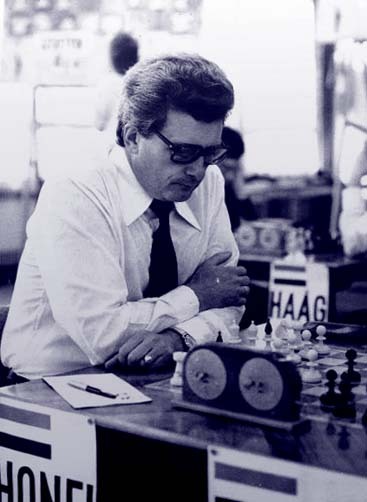 GM Viktor Gavrikov provides the reader with extremely detailed explanations which are so typical for the Soviet chess school. In the second part of his article, GM Petar Arnaudov proves that Alapin variation ( 2.c3 ) is a very dangerous weapon, even when it comes to the one of the most popular options for black, namely 2...Nf6. 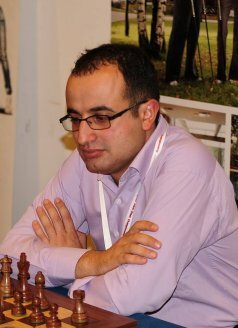 The repertoire proposed by GM Arnaudov is not only easy to learn and understand but at the same time, it is an extremely sound opening choice and could be played on regular basis. 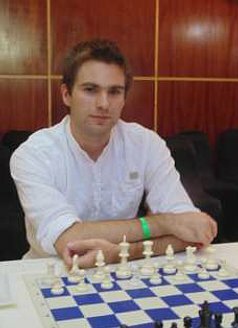 The new member of our team GM Nikolai Ninov continues the course concerning the Dragon variation in Sicilian defence. In his first article for Modern Chess Magazine, he concentrates on the positional plans connected where White plays 0-0 in different move orders. 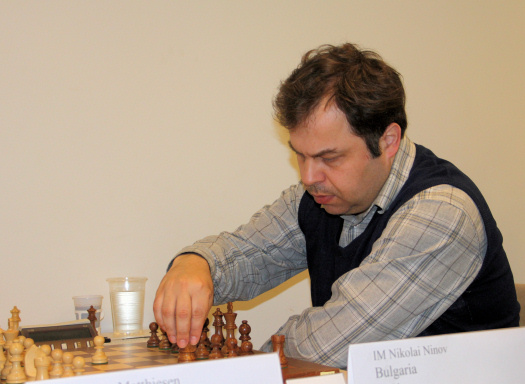 It is important to mention that GM Ninov explains the ideas and plans for both sides. This makes the article useful not only for players who play Dragon as Black but also for those of you who play this variation as White. Passed pawns are one of the most important factors in chess. As you probably know, their importance is considerably bigger in the final stage of the game. 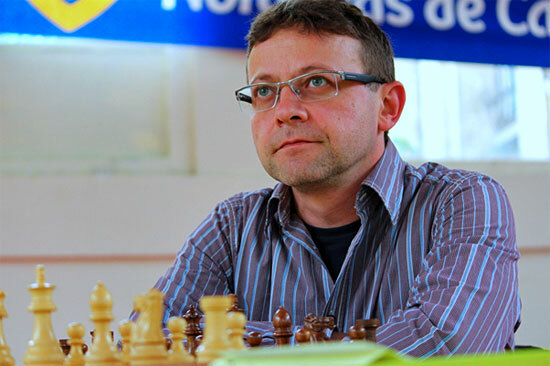 In his second article concerning the passed pawns, GM Davorin Kuljasevic starts examining the concept of "electric pawns". The reader can find some methods which allow him to find the best move in the endgame without any calculations, making use of some interesting geometric motifs. 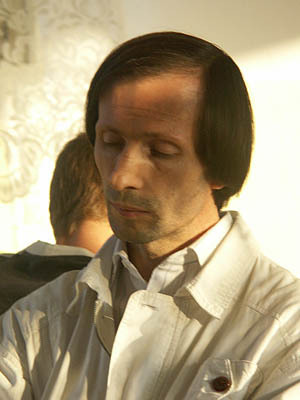 In this issue GM Boris Chatalbashev finishes his course dedicated to the initiative in chess. His last article on this topic concerns the importance of the initiative in the endgame. His explanations will persuade you that there is nothing more important than the activity in the endgame. In the present issue of "Modern Chess", we continue to examine the positions with "isolani". The first article of the course was designed to deal with three of the most important attacking possibilities in such positions - rook transfer to the kingside, knight sacrifice on "f7" square and pushing of the isolated pawn. 3) advance of the "h" pawn. 1) Transition into symmetrical pawn structure.